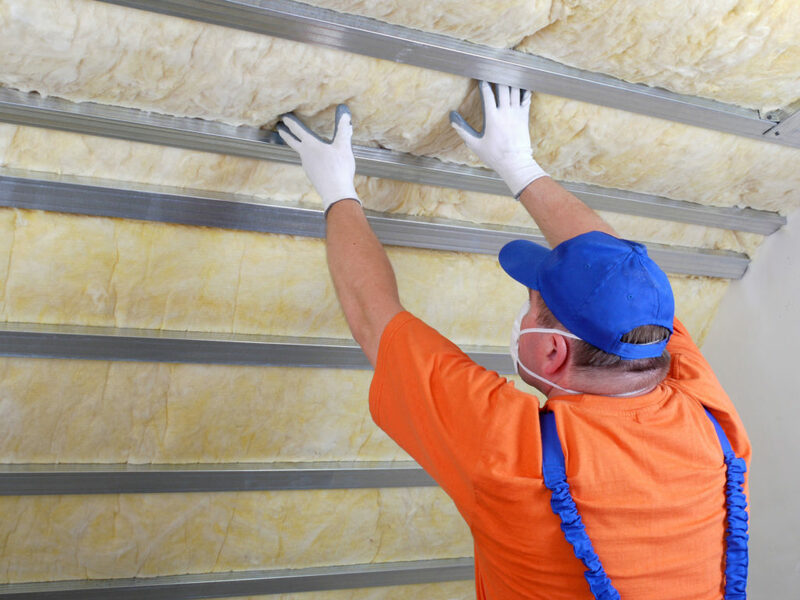 Commercial insulation removal can be accomplished by our professional Atlanta-based insulation contractors in a professional and efficient manner following a simple consultation. Our trained professionals will come in to assess the damage that has been done to your insulation, whether it be from water, air leaks or cracks in the foundation, pests, moisture or condensation, mold, mildew or fire. Once our professionals determine the type of damage, they will be able to responsibly decide the best way to remove it from the space, and whether there are harmful toxins in the air and the building needs to be vacated until it can be properly cleaned. Depending on the type of insulation and the severity of the damage it has sustained, the equipment we use to remove it will vary. If the insulation is packed in bales behind drywall, for example, our local Atlanta professionals will need to bring in the proper tools to first remove the drywall, and subsequently the soiled insulation. Blown-in insulation typically needs to be vacuumed out with an industrial, generator-run vacuum. Sprayed foam insulation, depending on what kind of damage it has suffered, often needs to be partially cut and scraped away with a utility knife, sanding down what remains until the compromised parts have all been removed and disposed of. Variables like these will also help determine how long the project will take and how severe the risk factor is for both our professionals and the individuals who work in the building. If you’re the homeowner of an older Atlanta building, there could be additional risk factors in the space such as asbestos, or even flammable insulation materials like wood chips. There are certainly non-hazardous reasons for removing your commercial insulation as well. If you feel that the building needs updated insulation to help you achieve a more energy and cost-efficient space, or there’s any electrical wiring that exists behind the drywall which needs to be repaired. If the building is being restored or having additional construction done, that is also a great time to update your insulation by trusting Action Brother of Atlanta to ensure its integrity for years to come. The importance of correctly executed insulation removal is something that Action Brothers of Atlanta understands and takes very seriously. When the security, safety and integrity of your property is at stake, our local Atlanta insulation contractors will be there to take care of you.